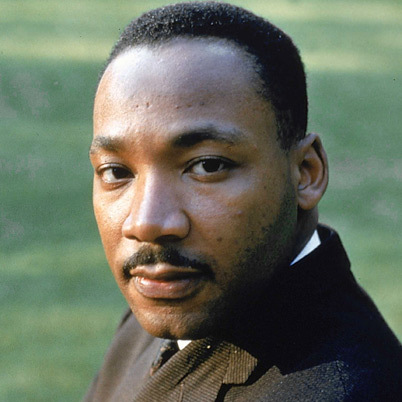 The birth name of martin Luther king Jr. actually is not martin, but it is Michael. His father changed his name into Martin after the name of the protestant reformation Martin Luther. It seems that martin Luther king Jr. has a good education when he was at school. When he was in the age of 15, he entered college. He was enrolled to Morehouse College. His maternal grandfather and father were the alma mater of this college. He got a sociology degree from the college. In 1955, King got his Ph.D. degree from Boston University for a systematic theology. Before he attended the Boston University, he had received a divinity degree from Pennsylvania’s Crozer Theological Seminary. 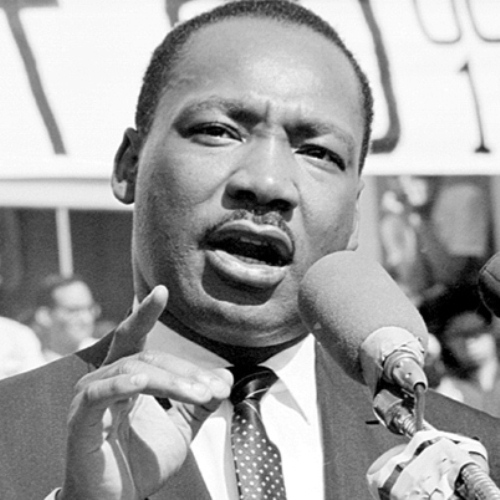 When people hear the name Martin Luther King, they will always remember King’s “I Have a Dream” speech. 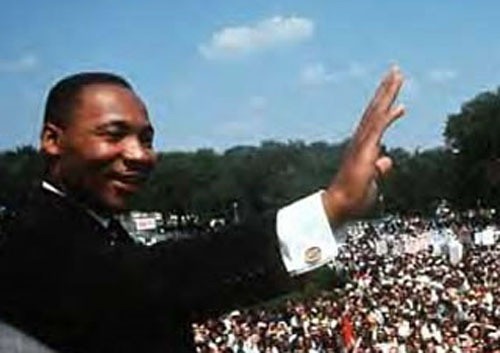 This speech made him as one of the forefront leaders in civil movement. His first national speech was delivered on 17 May, 1957. He spoke in front of 30,000 people. How many times Martin Luther king has been put in jail? This civil right leader went to jail 30 times according the King center. The charges were centered on his acts of civil disobedience. In 1956, he was arrested in Montgomery because he drove his car in 30 miles hour speed when the zone required him to drive 25 miles per hour. An assassination attempt actually was conducted by Izola Ware Curry a decade before his death on Memphis Motel. This attempt occurred when he was in Harlem on 20 September, 1958. 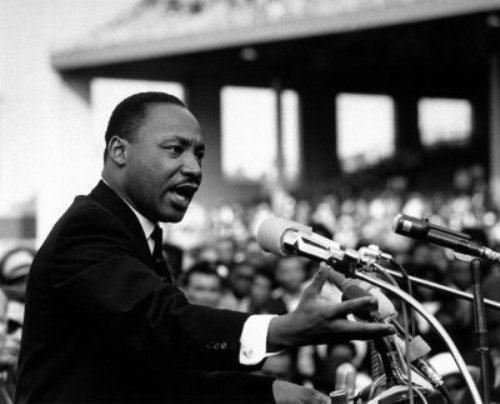 King’s public speech was delivered before his death in April 1968. The speech was used to raise awareness for the black garbage workers in the city. The killer of King is James Earl Ray. But the family of King does not believe that this man acts alone. Dexter, king’s son who met Ray in 1997 argued to reopen the case of his father’s assassination. King’s wife believed that the assassination of his husband was involved with federal government, state government, mafia, and local government. King mother named Alberta Williams King died on June 30 1974. She was 69 years old at that time. When she played organ at a Sunday service, Marcus Wayne Chennault Jr. shot her. A federal holiday to honor king was approved by Ronald Reagan. It was celebrated on the third money on January since 1986. Since King is one of the main figures in American civil right movement, the African American people really appreciate and honor him. 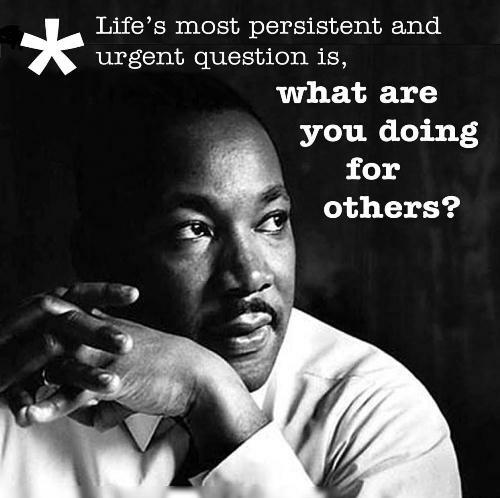 What do you think on facts about Martin Luther King Jr?